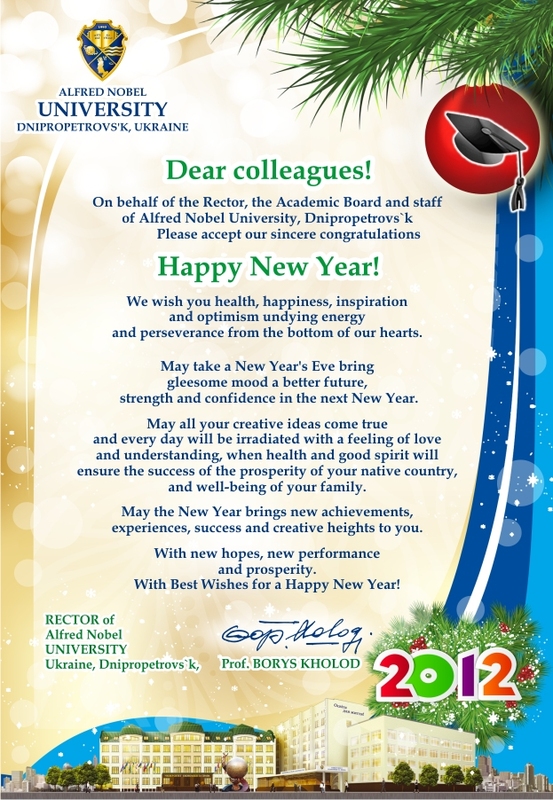 This entry was posted in Diversions, HE, international and tagged Alfred Nobel University, Happy New Year, international. diversions, new year message, Ukraine by Paul. Bookmark the permalink. I do like the idea of being irradiated on a daily basis! Reposting this great message from a couple of years ago. Happy new year!